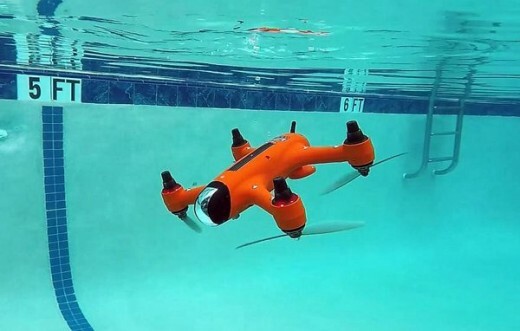 Florida: In drone technology new technology has been arising, now the company has made a full water proof drone, that can sail like a boat, go deep inn the water like submarine and flying is already a characteristic of drone, the interesting thing is that its control is also full water proof. 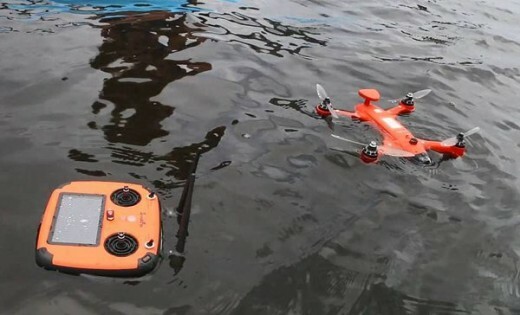 This spry named machine is also the world first water proof drone, which is being created by the American engineers, which flies on the speed of 60 km per hour. 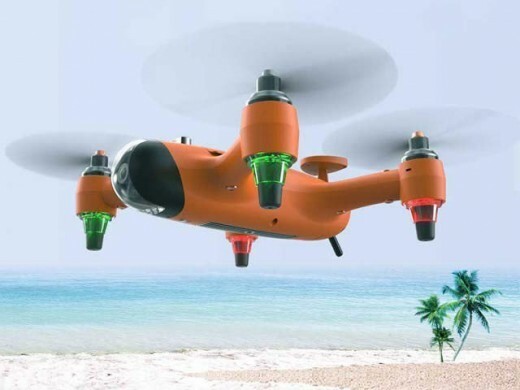 This drone is being manufactured by the American company in Florida named swellpro, and its crowd funding target was amazingly achieved in one hour. The spry drone consist of 4k camera, and still photography, with its one charge it can fly for 17 minutes, but amazingly can reach 1 kilometer high in the air, the GPS system is also present in it, I can also be controlled by a mobile app. T can also fly while sailing on the water, and its all action ca be seen on the monitor being placed on the its remote, its video can be seen on many platforms at the same time. According to the American experts it took them 2 years to make the designing and the drone.